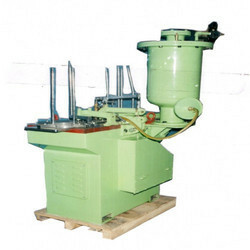 Manufacturer of a wide range of products which include lining machine. We are one of the leading manufacturers & traders of Lining Machine. Looking for Lining Machine ?